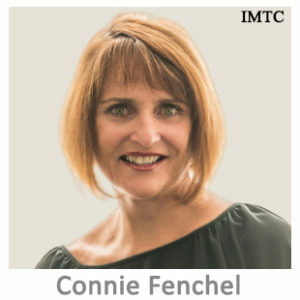 The MTCC+ Compliance Certification Course Advanced course was developed for IMTC by Connie Fenchel, subject matter expert, consultant and trainer after two years of teaching the Standard MTCC Course. Ms. Fenchel designed the course after hearing dozens of Compliance Officers discuss key subjects that were the most important for their jobs and the ones that required special attention. Drawing on her consulting experience in the Private Sector and tapping on her Law Enforcement & Regulatory background, the advanced course was first offered in 2016. 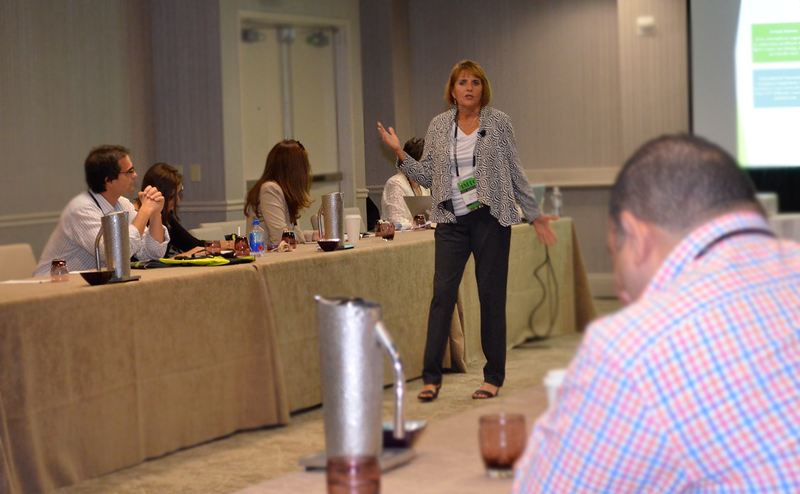 In this full day session, Ms. Fenchel explores various aspects of AML compliance by equipping participants with advanced concepts and applying real life scenarios through lecture, case study, practical examples, and interactive scenarios. There is no other advanced course for compliance officers of International Money Transfer & Payments (IMTC&P) companies in the world. Taught only in the US. Ms. Laura Goldzung accompanies Ms. Fenchel as MTCC+ co-instructor. 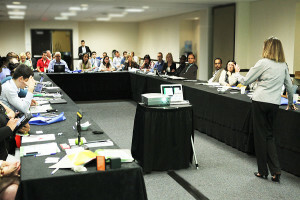 Your MTCC+ Advanced Compliance Certification Course Registration includes a full day intensive course where instructors will be discussing in depth particular compliance and regulatory subjects that need special attention as well as the discussion of cases whose significance make them extremely important for any financial institution, any place in the world. Participation is encouraged and ample time will be devoted to attendees questions and concerns. Attend this highly practical Advanced Money Transmitter Compliance Certification Course to obtain the knowledge required to take your practice to a whole new level. The course will be given one day after the Basic MTCC Course to allow for students to take both courses right after the following one. Upon completion of the course and the successful passing of an online test, participants will be awarded a Certificate and their names will be displayed in our Certified Money Transfer Compliance Specialists page. Are you interested in deepening your existing knowledge of the critical issues facing a sound compliance practice? Are you struggling with the implementation and maintenance of an effective risk based enterprise wide compliance program? The MTCC+ provides an opportunity for you to flex your compliance muscles with a focused curriculum designed to help you address changing regulatory expectations. Enhance your contribution to your Company’s success and demonstrate your professional value. 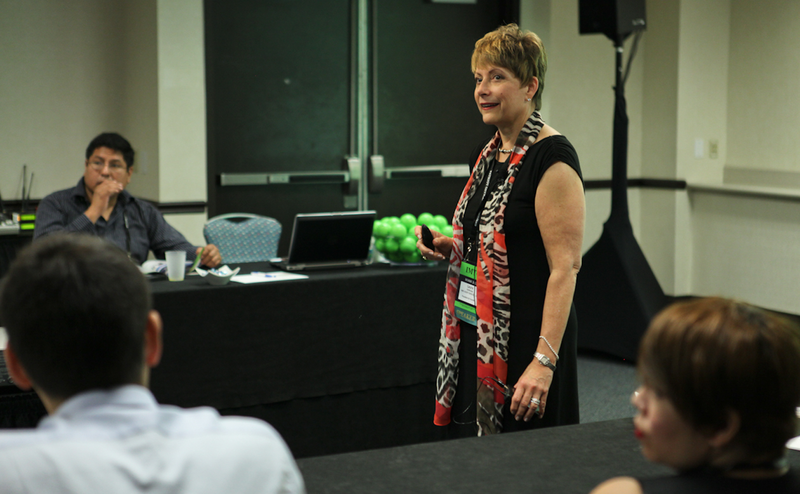 In this full day session, we will explore various aspects of AML compliance by equipping participants with advanced concepts and applying real life scenarios through lecture, case study, practical examples, and interactive scenarios. 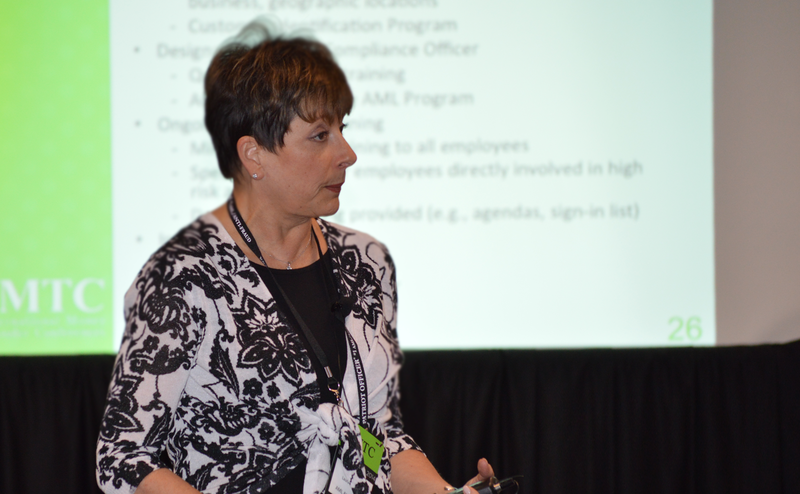 How to handle BSA and Fraud compliance…combine or keep separate? Suspicious Activity Reporting: What and when to report; when to sever customer relationship vs. continuous SAR reporting; what if law enforcement requests you keep account open? The course will be in English. 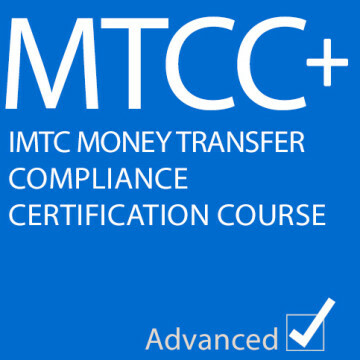 Upon completion of the course and the successful passing of an online test, participants will be awarded the Certificate and their names will appear in our Certified Money Transfer Compliance Specialists page under the MTCC+ Advanced Section.